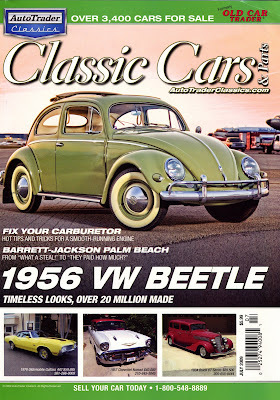 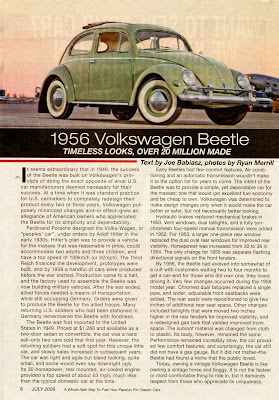 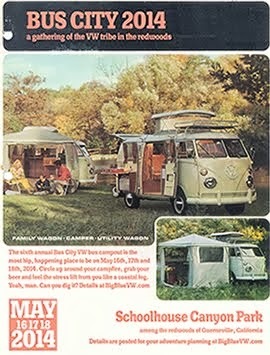 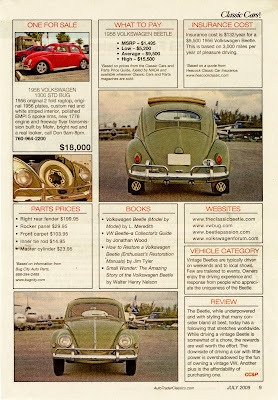 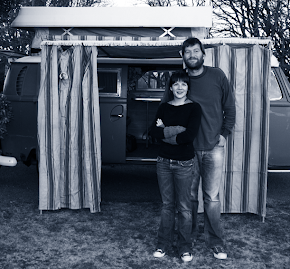 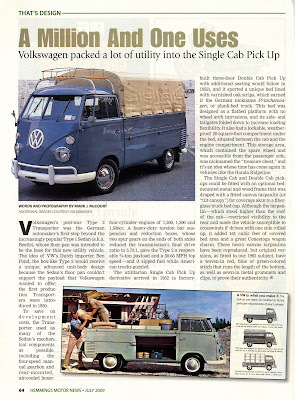 VWs have been featured in two car magazines this month. 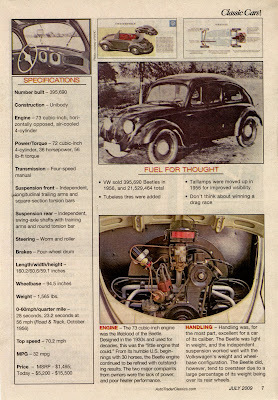 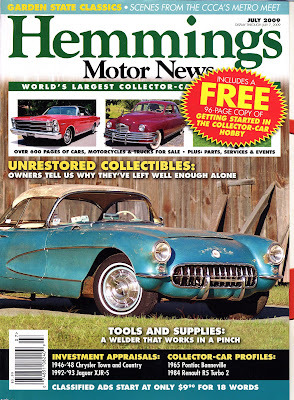 Below are articles from Classic Cars (formally Old Car Trader) and Hemmings Motor News. 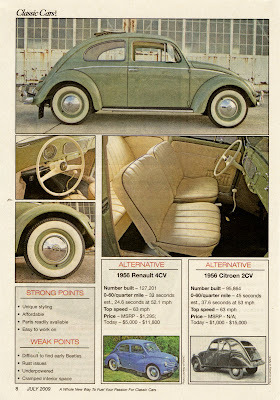 You can click on the images to read each page.